“Officer assist. Suspects on the ground,” said the call from dispatch that came into Wendy Caldwell’s police car. The car’s sirens went on, and Caldwell was off racing through the streets of Houston, Texas. It’s a typical day for Caldwell, who’s a rookie police officer with the Houston Police Department. 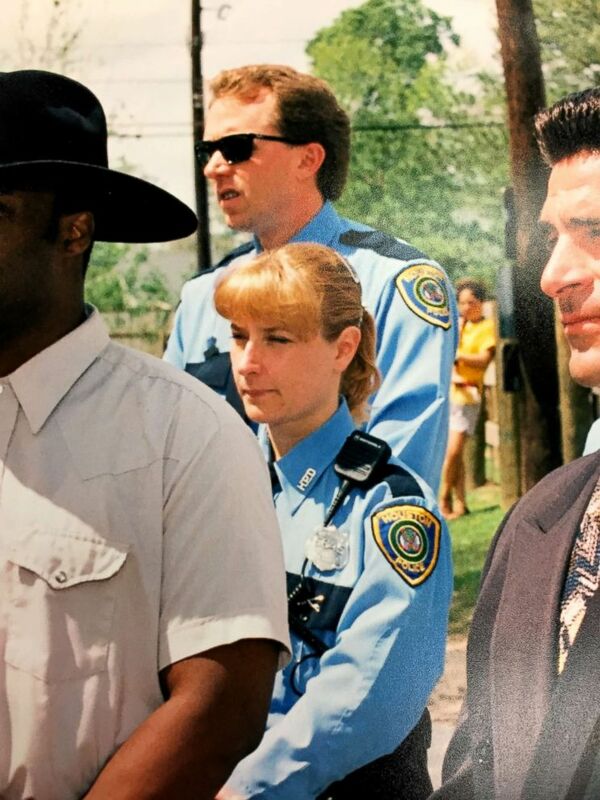 It’s also a job she had 25 years ago: Caldwell, who is 54 years old, is Houston’s oldest rookie cop. Wendy Caldwell graduated number 17 out of 67 from the police academy and joined central patrol for her permanent assignment. On July 21, 1993, Caldwell, then 29, graduated from the police academy in the top 10 of her class and joined the mounted patrol division. “For me, it was the best job on the planet. Where else can you get to be a police officer and ride a horse in the same day? It was perfect for me,” said Caldwell. “She was somebody that was there, would have your back, take care of you if the situation dictated and knew her job, knew what she needed to do,” said Scott Berry, who was Caldwell’s partner on the job at the time. But three years into the department, Caldwell got pregnant and had her first child. She realized staying at home to raise her two children was more important to her at the time. 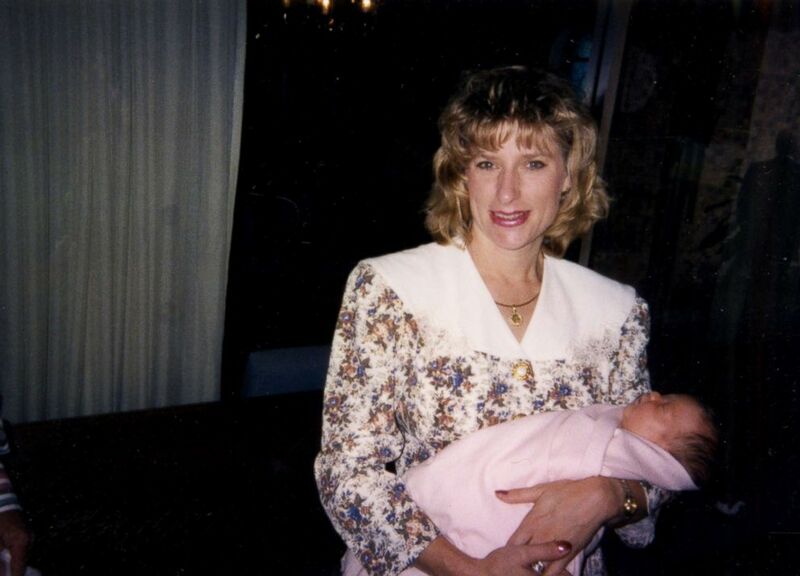 Wendy Caldwell left the Houston Police Department to become a stay-at-home mom. However, by late 2015 to 2016, Caldwell was 52 years old, and her marriage of almost 20 years started to fall apart. She decided she had to figure out how to support herself. Caldwell talked to a friend of hers who is a recruiting sergeant to see if she could return to the police force. “I think for most people, the six and a half months they spend in the police academy are the longest 10 years of their life. It’s grueling. It’s never-ending. It’s very difficult. It’s very stressful, mentally and physically,” said Michael Barton, Caldwell’s fellow cadet. “We want everyone held to the same standards, and when they announced a 52-year-old female is joining your police academy class, it’s like, ‘What is she doing here?’ It raises an eyebrow,’” said fellow cadet Robert Dougherty. 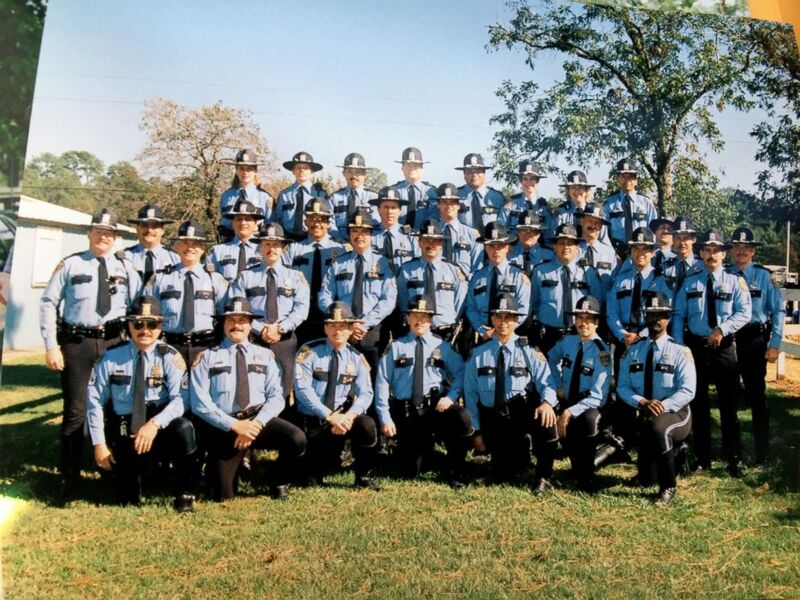 Wendy Caldwell, who is pictured in the back row first from the left, graduated from the police academy on July 21, 1993. Caldwell said the experience was an “all your eggs in one basket kind of thing for me.” She still had her strength, shooting abilities and driving skills, but there was the mental aspect of it that was tough for her. “Starting over, putting myself in that position again to wear that cadet uniform again, knowing that I had already earned this, that was hard. It was a mental game for me big time,” she said. Fellow cadets, who sometimes called her “grandma” or “nana,” said Caldwell was inspirational, but also a motivation not to fall behind, especially when it came to physical training. “I mean, if a 52-year-old woman is going to beat you, and you’re 25 years old, then that’s pretty embarrassing, quite frankly,” said Barton. 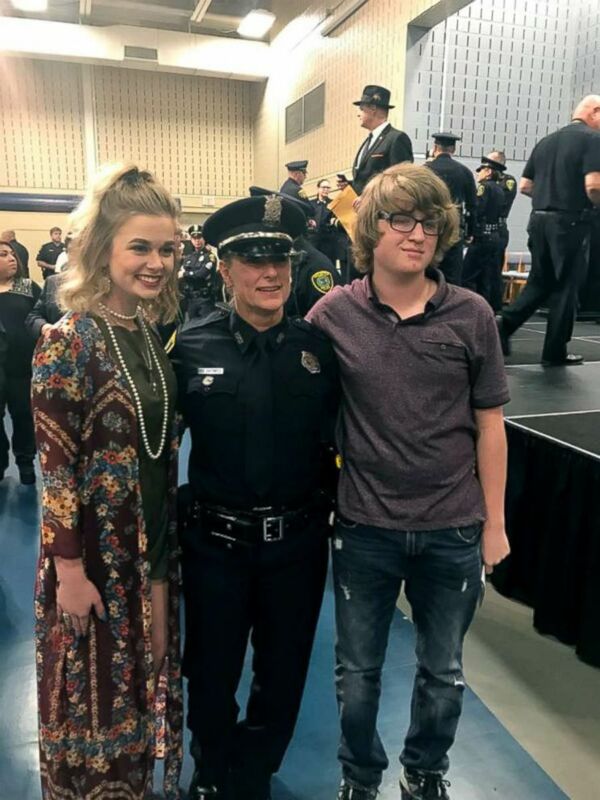 Wendy Caldwell appears at her recent police academy graduation with her two children. Still, the course took its toll on Caldwell. “I remember one weekend, I was literally laying in the bed, crying, thinking, ‘I don’t know if I can do this. I don’t know if I’m going to make this,’” Caldwell said. At one point in the course, Caldwell’s leg was broken during redman training, an exercise designed to put cadets in a scenario where it feels like they’re fighting for their lives, Caldwell explained. But by the end of the training, Caldwell was allowed to graduate. 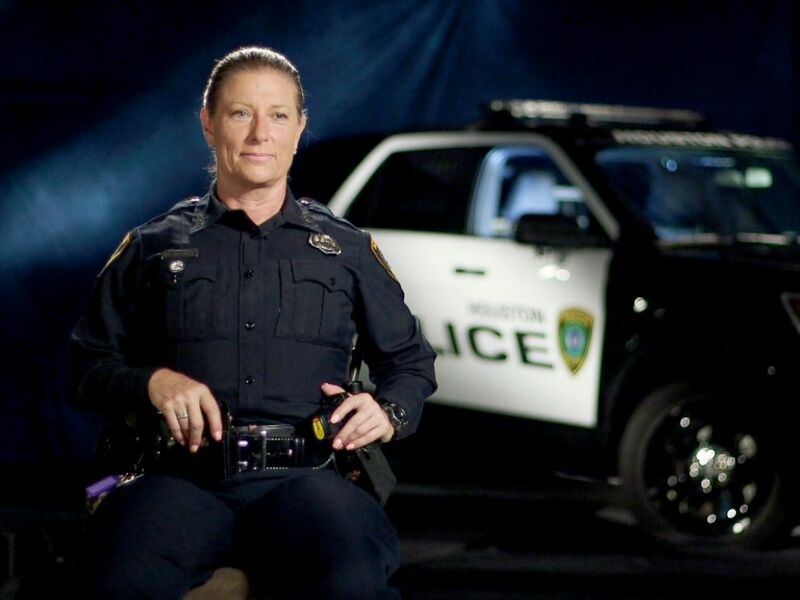 Wendy Caldwell, who is 54 years old, is Houston's oldest rookie cop. “I knew I still had a ways to go. I still needed to complete my physical recuperation, but the fact that I had made it, and earned this badge and uniform again, it was a big deal. It was a really big deal,” she said. Caldwell graduated number 17 out of 67 and joined the Central Patrol Division for her permanent assignment. “I realize, that at 54 years of age, I'm not as fast as I used to be, my reaction times are probably a little bit slower, although I'm wiser in the aspect of I can see it coming before it gets there, so I guess it's kind of a trade-off in that respect,” she said.